Waterproof backpacks are an essential part of the lifestyles of those of us that enjoy an active lifestyle–or simply if we want to keep our belongings safe from getting soaked. Whether we are kayaking during the weekends or gearing up for a month-long camp out in the woods, having the best waterproof backpack is an essential part of an active lifestyle. Waterproof backpacks, in fact, are the best resource to allow you the most versatility for any adventure that comes your way. The best waterproof backpack has a focus on durability, strength, and support. All of these aspects will ensure that your belongings are protected as you rely on your backpack for years to come. 2018’s best Waterproof Backpack selection ranges in price and style but allow for a bevy of versatility depending on your lifestyle. Read on to search through the best waterproof backpacks to fit your budget and experience. 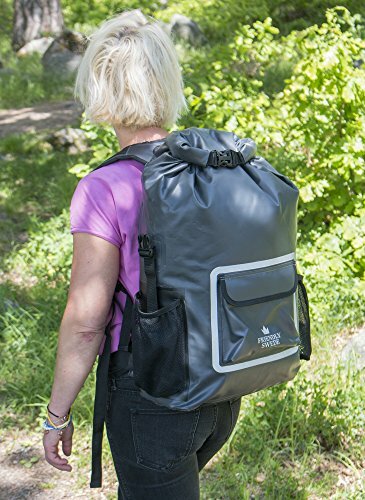 The most appreciated features of the Earth Pak backpack is the 500D PVC drybag is the 35L/55LL compartment with a roll top closure featuring reinforced strop. This feature keeps any water from leaking into the of the bag–an essential feature for kayakers, boaters, and at these to allow for the best protection from water. Similarly, the EarthPak comes equipped with a waterproof pen ca allowing its wearers the most versatile options when it comes to transporting their technology. When it comes to the design of the backpack, customers find the large front pocket particularly handy for any items that you need to grab and go lie your wallet or keys. The padded straps at the back-panel add breathability and support to any of your longer adventures. 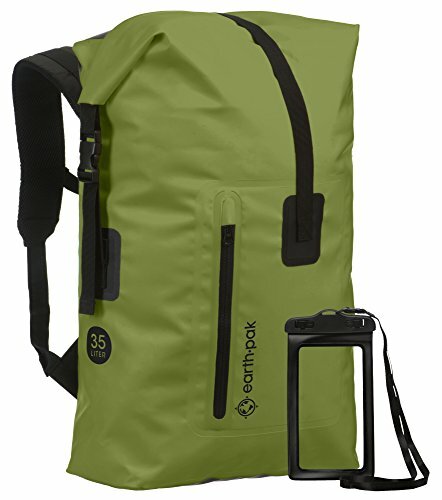 Additionally, the Earthpak is one of the more comfortable choices as it’s padded shoulder straps allow for total comfort. The low serum strap alright to be more equally distributed across the back– focusing on comfort. Customers that have experienced the Earth Pak before have raved about its excellent ability to protect against water. One customer chooses the Earthpak to carry portable speakers to and from the beach, with zero damage or leakage to report. Another customer raved about the amazing quality such an affordable bag. At $48.99 the Earthpak really has several qualities that most customers seem to be searching for. 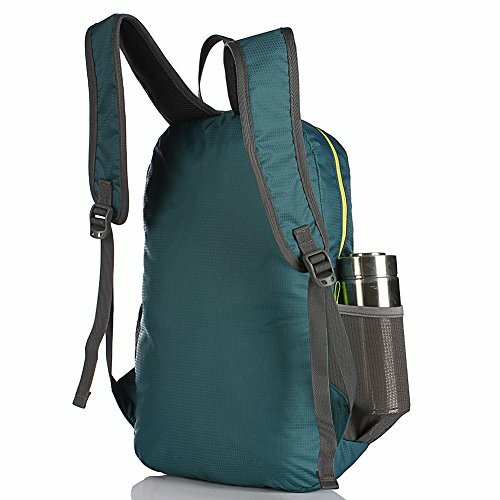 This pack features a laptop pocket, a bar with a roll top seal, all made of waterproof heavy-duty 500d PVC. The 500 denier PV tarpaulin will ensure that all your belongings are taken care of in even the harshest of weather conditions. This particular backpack is designed t for hikers, motorbikers, skiers, and the like. Even in these colder temperatures, the tarpaulin works to keep everything away from the harsh atmosphere. Despite all of the waterproofing that this backpack does have, it is important for prospective buyers to understand that the front pocket isn’t completely waterproof. Moving on to the functional add-ons of this backpack, users will find that this pack comes with reflective details as well as an emergency whistle, two pockets for roses and bottles, as well as the padded sleeve for laptops. Just like any good backpack, this one from The Friendly Swede comes equipped with a roll-top closure as well as ergonomically adjustable waist, chest, and shoulder straps. Thes keeps your bag study, keeping your belongings from being crushed, shifted, or damaged during your perilous adventures. Users that love this parcel from the Friendly Swede love its lifetime warranty even more. Customers that have tried this backpack on for size are a fan of its waterproofing in its main compartment. However, customers have noticed that over time, the wear and tear of rolling and unrolling the bag have caused the lamination to peel away. As you continue to research this backpack, you will find that most customers find that it works perfectly when it comes to sturdiness and protection. Be sure to check the measurements, however, as some users have found that this backpack wasn’t the right fit for their particular laptop. 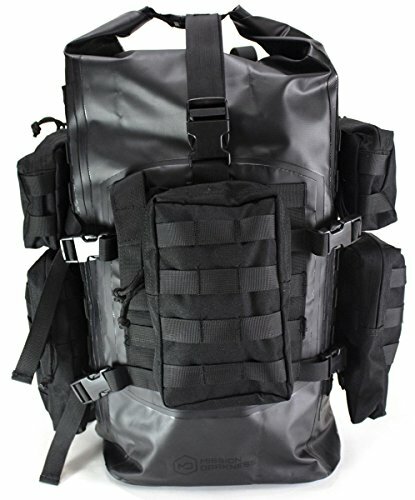 This backpack is first and foremost a tactical bag. Its design allows for excellent storage as well as comfort. 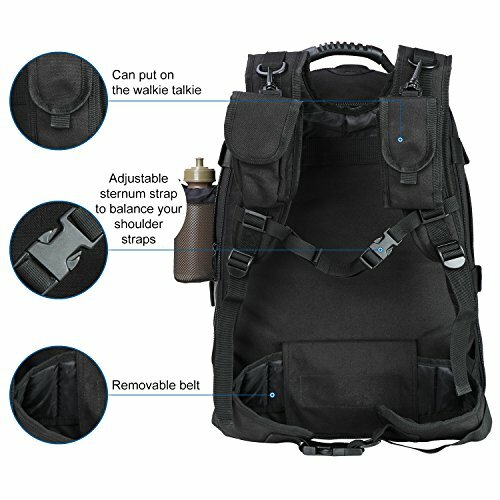 This ballistic backpack is a step above the average satchel as it’s heavy duty build it is excellent for adventures on rough terrain. Mad of polyester, this backpack guarantees complete water resistance for those of us that love trekking, hiking, and camping. While the WolfWarrior pack isn’t known for its exceptional attractiveness, it is one of the more affordable backpacks on the market for its quality and practicality. This WolfWarrior backpack comes with a lifetime warranty, allowing you the opportunity to try one with no strings attached. This backpack is really one made with utilitarianism in mind. The ventilation of the mesh in the back area allows for a very breathable experience. Keeping all of your outdoor adventures as comfortable and sweat-free as possible. Most buyers that love this backpack have appreciated how spacious the bag is. It is very expandable and will be able to fit most of your necessities. Other customers have complained that this cheaper back is lacking in quality and not as well made as they had hoped. The Hikpro is advertised as an incredibly durable and lightweight backpack. As a backpack on the lower end of the price range, the HikPro is a very minimalist option to consider when looking for a backpack. Weighing just 6.5 oz., this backpack is as lightweight as it gets. While it isn’t the best option for a heavy duty satchel, the HikPro is better for day trips, travel, vacations, short hikes, as well as commuting to and from work or school. While it is still relatively small, it is roomy enough to carry your essentials. Wih three compartments inside, this backpack allows for easy access to the likes of cameras, books, snacks, and equipment. The Mission Darkness Dry Shield bag is the next level satchel that you’ve been searching for. This backpack is made with extremely durable tactical 500D PVS. The seams are welded, complete with extreme shielding that allows for signal clocking The shielding is perfect to protect your laptops, tablets, phones, transponder, and the like. Having the capacity to hold up to 40 liters, this bag is incredibly spacious, while staying relatively light at 5.6 pounds. Though this Mission Darkness backpack is leagues ahead of other packs in terms of pricing, many customers have found that it the Mission Darkness bag exceeds its competition in many other ways. 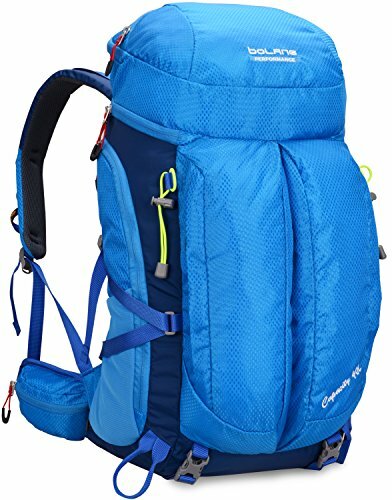 Customers have noted that their favorite features of this backpack are its sturdy build, attractive design, exceptional quality, as well as its comfortability. One of the more interesting features of the Waterfly backpack is the solid suspended design. This allows for the weight of the backpack to be easily transferred from the shoulders to hips, and then legs. This really does improve your ability to travel in comfort. The design itself is lightweight, made with 420D nylon, coming in at about 2.76 lbs. The backpack is made of anti-shock and breathable material. 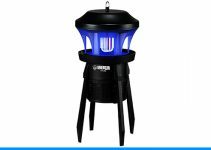 This ensures its ability to easily carry a heavy load for a longer period of time. The waterproof material will allow you to adventure in any weather conditions. The multiple compartments are perfectly accessible and roomy, allowing you to carry your necessities. As well as anything else you need to fit into your trip. The Waterfly pack has safety features as well. Bearing reflective strips at the front, ensuring you stay safe with an added emergency whistle attached to the straps. Waterfly customers are fans of the how lightweight the pack is, as well as its capacity for storage. A few people have noted that it isn’t as comfortable as they had hoped. Others have pointed out that the pack is just big enough to carry on a day trip rather than a long-term adventure. The Vihir backpack is favored for its large capacity for storage and its waterproof design. This backpack is made of high-density fabric, allowing the water to run off the satchel rather than soaking in. The design of the Vihir backpack all features a main pocket, mesh pockets for bottles and drinks, a deputy pocket, a waist belt pocket and an external vice pocket. The backpack is designed with a breathable system, allowing the satchel to easily ventilate itself through the back panel. The waist belt and shoulder strap are accompanied d by the spongy cushion that allows for the best weight distribution. 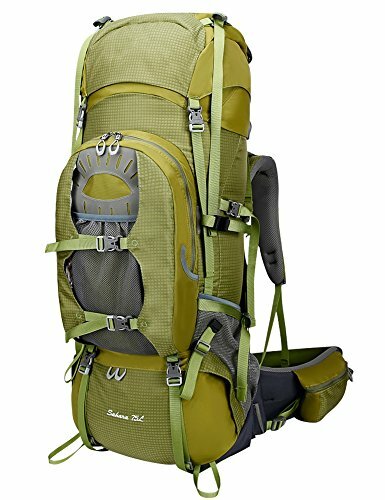 This bag is a great choice for backpacking, hiking, climbing, and the like. Buyers have noted that the storage space is the best for the daily commute or a short weekend trip. 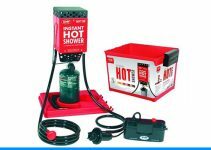 Others have been fans of the design as well as its waterproofing capabilities. This backpack is 100% waterproof– perfect for long-term adventures or day trips in the dirt, sand, snow or rain. According to its creators, this bag will even protect your belongings against temporary submersion. At only 1.9 lbs., this bag is one of the most lightweight heavy-duty backpacks. The shoulder, hip, and chest straps are adjustable and contoured to fit your body comfortably. The back panel is made with breathable mesh that presses comfortably against the back. The zip pockets at the front allow easy access and waterproof protection for your smaller belongings like phones and wallets. Customers that have purchased from Aqua Quest have appreciated the bag’s waterproofing. Some though, have noted there is some wear and tear on the top where the bag is rolled up. Customers that have used the bag for a few years have been pleased with it. However, some point out that the compression straps at the side should be rarely used to hold anything. 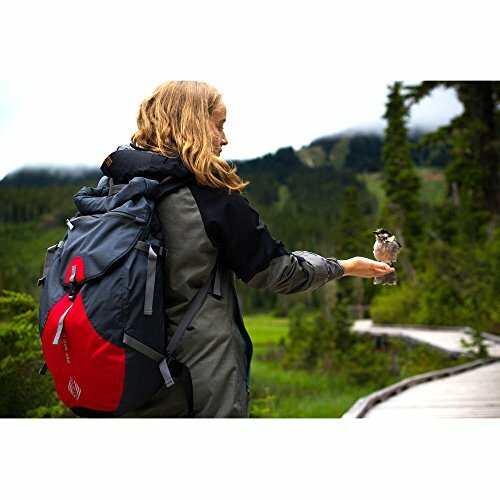 This EagleWilll daypack is made of nylon and is completely waterproof, as the material is lightweight and strong. The EagleWill bag is favored for long hiking trips or similar outdoor adventures. This is due to its comfortable straps, as well as its effective ventilation system. If you are interested in this bag, you will be pleased to know it comes with a one-year warranty. Customers that have used this bag are mostly avid hikers searching for a spacious satchel. As well as something that will be comfortable enough to carry for long periods of time. This backpack comes equipped with the Bear Breathable System– allowing heat to spread out, reducing the amount of sweat on your back, all while utilizing the suspension system to ensure the weight spreads evenly across your back. This daypack is best for camping, everyday commuting, hiking, and the like. Many people that have purchased this bag have found it best for short trips around the city. The compression straps are handy and comfortable, though some have mentioned that the backpack is a little small for their taste. 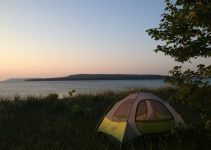 After perusing these various waterproof backpack reviews, you should be able to easily determine the best personal choice for you. The backpacks that fall on the cheaper side are still quality satchels. 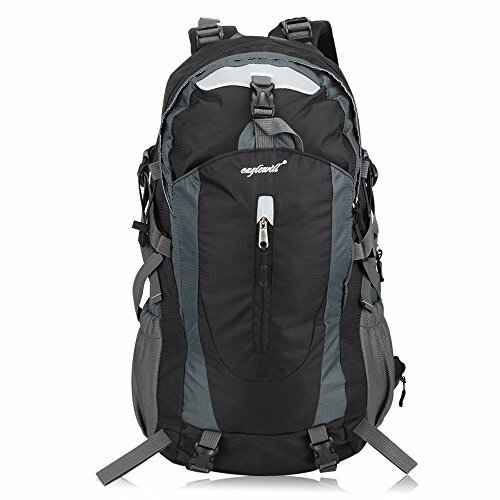 However, you will no doubt realize that the best waterproof backpack that’s long-lasting demands a bit higher in price. Every backpack here may not be the right fit for you. However, it’s likely that one of them is. Each one has great features that are perfect for the right owner.